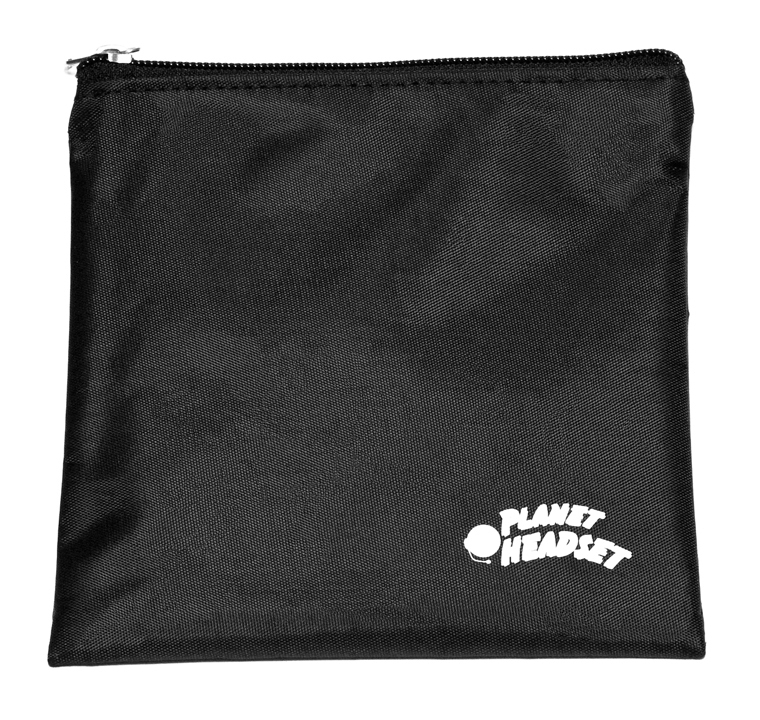 Planet Headset offers a wide range of earpieces and headsets for all applications. 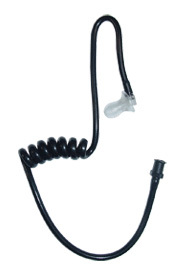 We offer many different earpieces/security kits: 1, 2 or 3 wire with clear or black coiled tubes, over the ear or in the ear style, with Push to talk (PTT) button. Listen Only Earpieces - To receive a communication privately. Our Listen only earpieces (Shadow and Scorpion) can be either used with a Shoulder Microphones (order 12" cord) or can be plugged directly to the radio (order 42" cord). 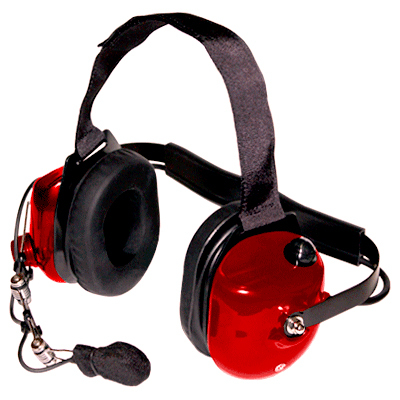 Ideal for airport tarmacs, fans at car races, construction sites, church, plants and other intense noise environments our noise canceling headsets for high noise environments. For Retail, Casinos, Dispatch or Hospitality we offer lightweight radio headsets. 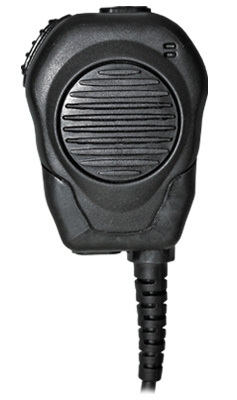 For tactical or SWAT teams we have a Heavy duty headset with noise canceling boom microphone available for most radios. 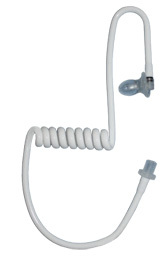 We conveniently and economically offer a great variety of Replacement parts: for all earpieces and headsets, including coiled tubes, ear mold earpiece, foam and a good range of ear tips to better support the personal preference of our customers. The hands-free solution to communicate with your cellular phone or two way radio while wearing an helmet. Available for most radios for Motorcycle, Snowmobile, Para Gliding, Hang Gliding, ATV and all activities requiring an Helmet. NEW! Motorcycle headset that works with3.5mm connector Apple Iphones, Ipods, Blackberry, HTC, Android and Motorola Droid phones. Push to talk switch answers and ends the phone calls. Corded or cordless we offer the best quality headsets and systems for your phone. As well as a unique solution for dispatchers: the ability to communicate simultaneously on the telephone and on a separate radio hands free with a single headset: check our dispatcher hands-free page.